US 42 West past Ryle HS. Left onto Hicks Pk. Left into "The Downs" on Stallion Way, left onto Bridlepath Lane. Home is on the right side. 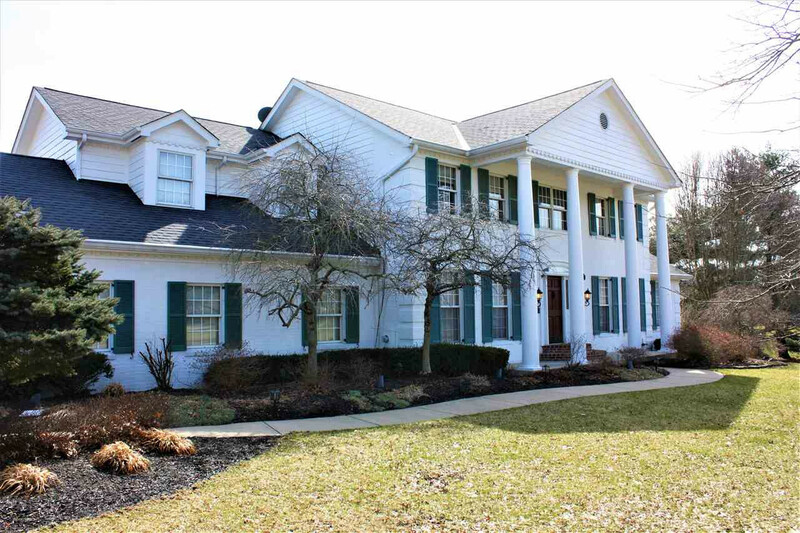 One of a kind custom built Schreiber home on a gorgeous acre+ lot overlooking 2 lakes in the Ryle school district. This home has only had 1 owner & has been meticulously maintained w/ plenty of extras. Lawn irrigation system, heated pool & invisible fence. Inside you will find hardwood floors, 3 walk-in closets, a cedar closet & several custom built bookcases. The kitchen & baths have been updated. New neutral paint throughout. New second floor laundry.